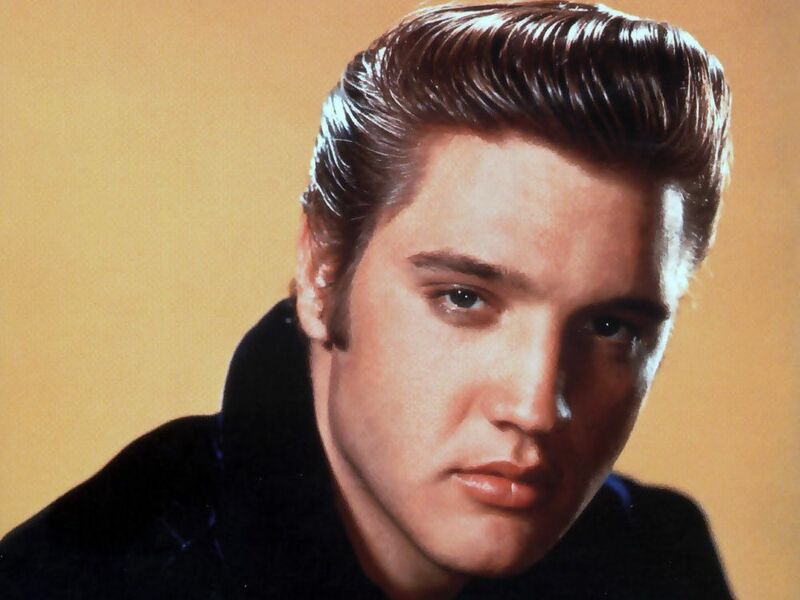 Presley is one of the most celebrated and influential musicians of the 20th century. Commercially successful in many genres, including pop, blues and gospel, he is one of the best-selling solo artists in the history of recorded music, with estimated record sales of around 600 million units worldwide. He won three Grammys, also receiving the Grammy Lifetime Achievement Award at age 36, and has been inducted into multiple music halls of fame.